We have all felt sad or depressed at one time or another. Feeling depressed can be a normal reaction to loss, life's struggles, or an injured self-esteem. When feelings of intense sadness -- including feeling helpless, hopeless, and worthless -- last for many days to weeks and keep you from functioning normally, your depression may be something more than sadness. 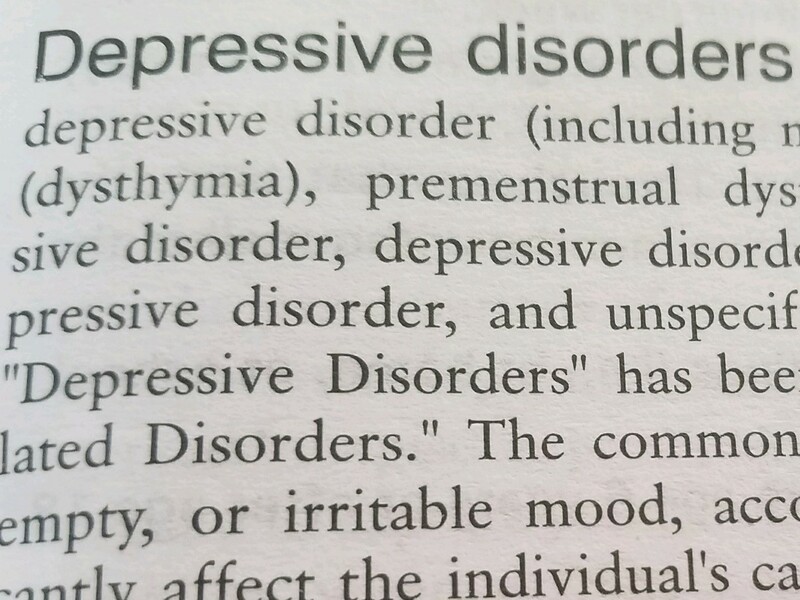 It may very well be clinical depression -- a treatable medical condition.